Blogging is Great. Imagine A Day when you get up, With no bars of time, stick to your home as long as you want, No pressure of your boss, Taking your computer out and start doing what you love to, following your passion with extremely beautiful life. But this dream will remain a dream for you as just because you want to earn money online, you cannot run a blog. If you are looking to start a personal blog this week, here are my words to you. 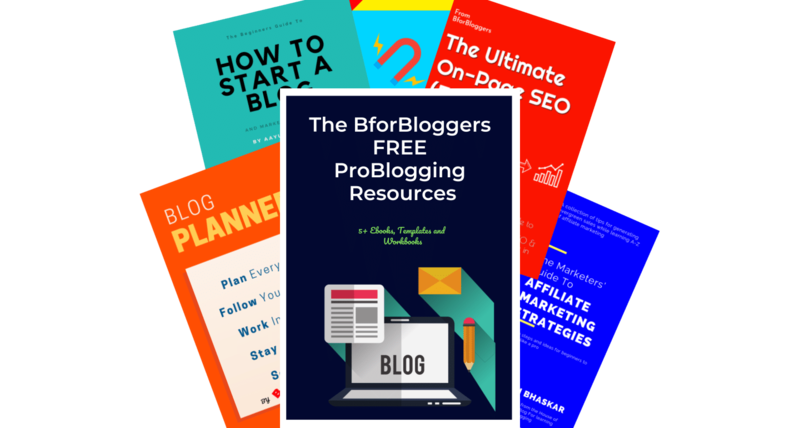 Whether you want to write about a mobile phone launch, or you want to tell the world how you cook Your special rice, with blogging you have a great platform with no bars. Six Months. Just dedicate your six months of extracted spare time to blogging and your passion. This is enough to judge yourself. You will see astonishing results in this time. 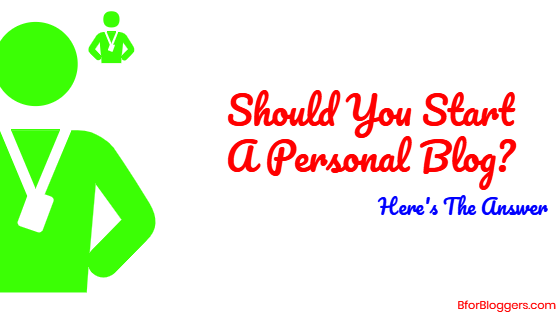 Personal blogs are great to read and people live to connect with these bloggers. They are natural, they don’t miss guide anyone, they write about their experiences and the way they live their life. Often they share their ideas about how they do a particular work to help people reading their blog. The articles where more “self-oriented” as if he was trying to grab the readership to his own author archives. I had a competition with my own blog’s viewership! Blogging is a great platform to express yourself. Sitting in India you can influence and connect people living far away. As the time passes, you will create a great community of your online followers who believe in you. You can write about your study routine, your tips, and tricks, your tech hacks, your secret recipe, your travel destination, your makeup kit or DIY ideas. It could be anything. Keep it simple and unique. Write as if you are dictating to a person sitting in front of you. Stay easy to connect. Answer all your comments, All of them. Don’t force hard to understand words. Write in the vernacular language. You want to earn money. Agreed. You don’t have enough money to start a blog.ok. what will you do and how will you do? Your blog isn’t a gold mine. Don’t expect to earn a single penny from the beginning. 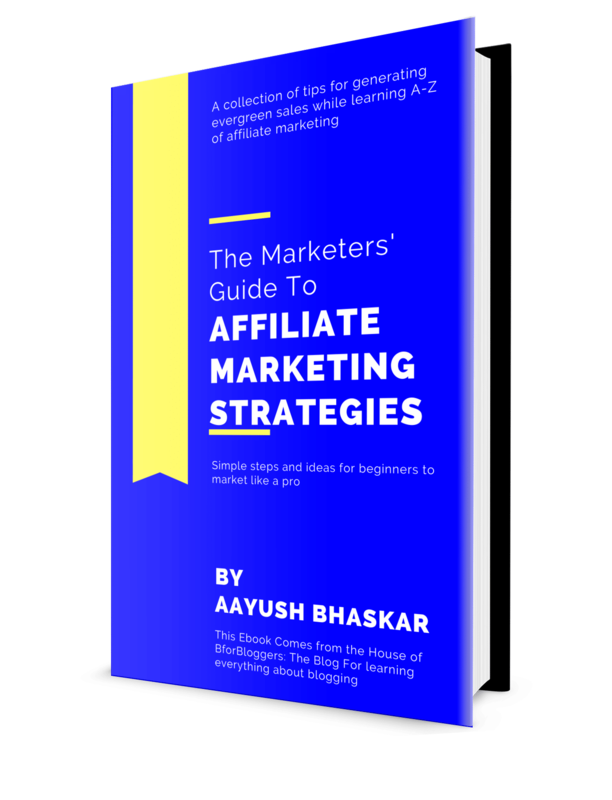 Keep yourself focused on the content and slowly increase your monetization reach. Don’t force your blog to print notes. Take your blog as an investment. Invest a few dollars and watch your progress. If you don’t succeed which isn’t possible if you are dedicated and passionate, Dump the Idea, Move on… Simple as that. You have to have patience. Over the time you will definitely start earning a decent amount of money to keep going. A personal blog can be in anything. Blog to express and don’t worry about the traffic. blogging is a slow process but once established, it has the power to change lives. I will not be telling you about Practicing SEO, Optimizing your Speed or making money. Since my whole purpose is to inspire you. Blogging can give you something no other work can. Make sure you are transparent and truthful with your work. There must be an unparalleled dedication inside you. If you just want to make money, better to stay away from blogging. There are several other jobs you can do to earn money. Blogging is an art and you need to become an Artist to build your online presence. 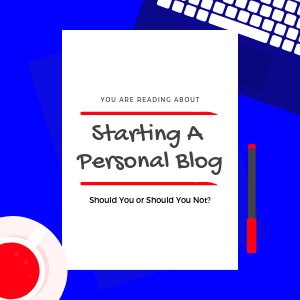 Start your personal blog today, it just takes a few dollars to set your first step towards your dream. If money is the problem, you can purchase a Domain and web hosting for $12.50 from NameCheap Or From Ipage at $ 1.99 with a Free Domain. (Read Our Ipage Review). Do remember to inform me If you started your new blog in the comments section below.